 CHECK OUT OUR STORE ! 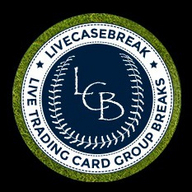 LiveCaseBreak provides box breaks on mid to high end trading card products. Our breaks encompass all 4 major sports along with UFC, Pop Culture, Nascar, & Benchwarmers!